IndiGo would be the first airline to launch four departures on its inaugural day to Tiruchirappalli. Tiruchirappalli will be Indigo's 51st destination. IndiGo is all set to introduce four direct flights between Chennai and Tiruchirappalli. The new flights, said IndiGo in a press release dated April 2, will commence from June 1, 2018. 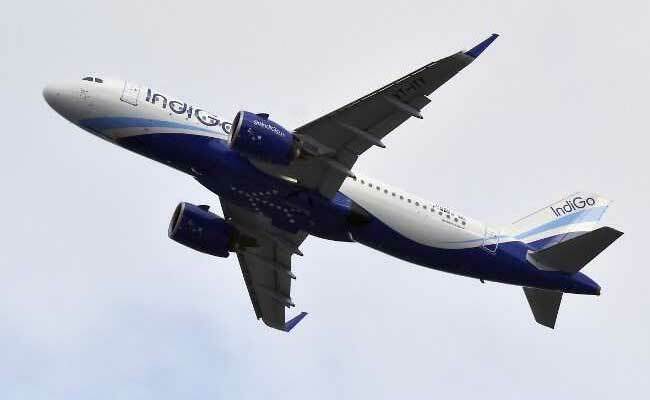 Tiruchirappalli will be IndiGo's 51st destination and one can start booking tickets for an all-inclusive starting fares from Rs 2,499, said IndiGo, the country's largest airline. IndiGo would be the first airline to launch four departures on its inaugural day to Tiruchirappalli. Also, IndiGo will be the only airline to provide same day return facility to its customers on Chennai - Tiruchirappalli - Chennai sector. Customers can book their tickets on www.goindigo.in, the airline added in its release. The new flights from IndiGo come at a time of rising competition among airlines operating in the Indian civil aviation market, backed by robust passenger traffic. Domestic airlines carried 222.09 lakh passengers in January-February this year, as against 182.34 lakh in the corresponding period a year ago, a year-on-year growth of 21.8 per cent, data from aviation regulator DGCA (Directorate General of Civil Aviation) showed.